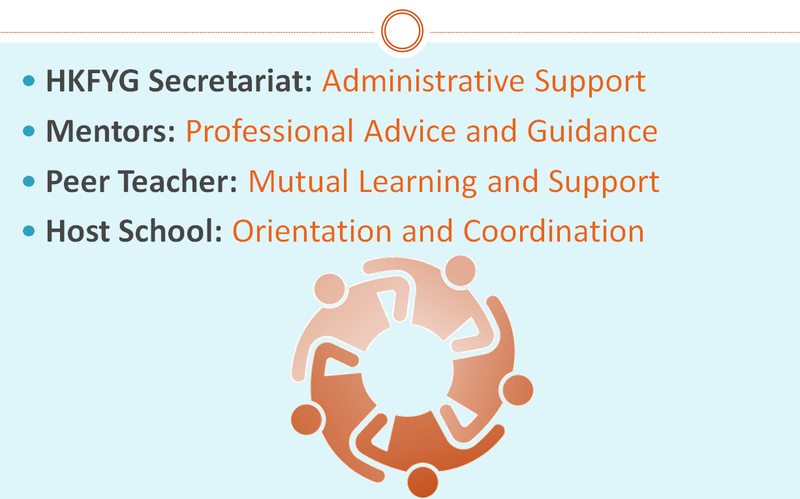 The Pilot Scheme for Teachers Overseas Attachment Programme is initiated and sponsored by private funder and operated by The Hong Kong Federation of Youth Groups in 2017, aiming to further enhance the professionalism of Hong Kong secondary school teachers through an attachment program in some renowned boarding secondary schools overseas. In this pilot scheme, our cooperating overseas school is Kings College Taunton, an independent coeducational secondary school in Taunton, Somerset, England. Experiencing the education scenario in another part of the world can create significant personal and professional impact for the participants. King’s College Taunton is an independent co-educational boarding and day school in Somerset with over 460 boys and girls aged 13-18 years. The school encourages wide interest, participation, and high standards of achievement at school and beyond, in sport, music, drama, community service, outdoor pursuits and other activities through the provision of excellent facilities and expert coaching and tuition. Science and technology is the theme of this pilot scheme since STEM education is a worldwide trend of equipping students to meet the rapid scientific and technological developments. 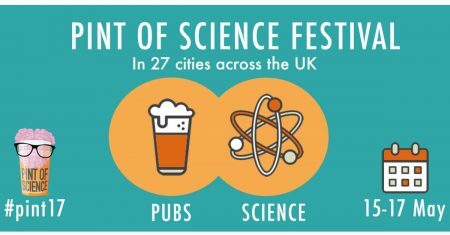 Pint of Science: An event presenting a unique line up of talks, demonstrations and live experiments, which brings scientists together to discuss their latest research and findings with public, and helps people to have better understanding of future of science. London Tech Week: A mega-tech festival connecting creativity, talent and innovation. Tech week provides networking, social and learning opportunities like AR/VR demonstration, High Tech CSI Demo. Also, which helps participants to have better understanding of the infrastructure of UK supporting the tech of tomorrow. FameLab: An international training programme for young scientists and engineers to actively engage with the public and stakeholders. It works in a competition format to engage large audiences globally. Participants have just three minutes to win over the judges and crowd with a scientific talk, judged on content, clarity and charisma. Cheltenham Festival: Hand-on Experiments, high-tech smart bedrooms, VR and AR techniques…there were so much to explore in Cheltenham Festival. From state of planet to stem cell research, some of world’s greatest scientists and big thinkers help the public answer some pretty big questions of science and technology. Big Bang Fair: The fair inspires students from all background to study STEM related subjects; Local, national and global companies in the fair give students insight of future fantastic and rewarding STEM careers. Moreover, the featuring astronomy theatre shows and various activities bring students a lot of fun about STEM. Design and Technology Workshop: Design and Technology department provides essential equipment and basic framework for students to carry out their own projects from design to products stage. For the physics workshop visit, it shows how to build up relationship of primary students and secondary school in science field. London Networking Event: The event gives opportunities for teachers to share best practice and explore ideas and planning for future STEM education. It also includes some STEM news items and gives the chance to network and collaborate with colleagues from across STEM sectors. 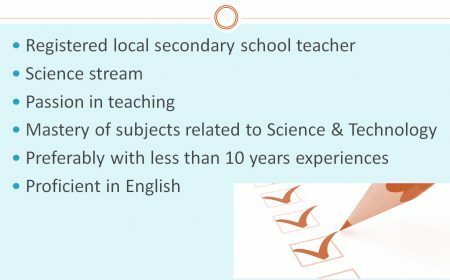 UK STEM Education is supported by government, schools, charitable trusts and employers. By creating Network organisations between different parties, the Network organisations are dedicated to raising young people’s engagement and achievement in STEM. 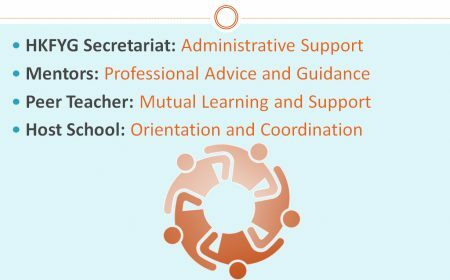 Providing teachers with STEM-specific, career-long professional development; free cross-curriculum resources, STEM Clubs support and STEM Ambassadors, schools and communities can organise a wide range of engaging and interesting activities with proven impacts on outcomes for young people, e.g. Big Bang Fair, Cheltenham Festivals. 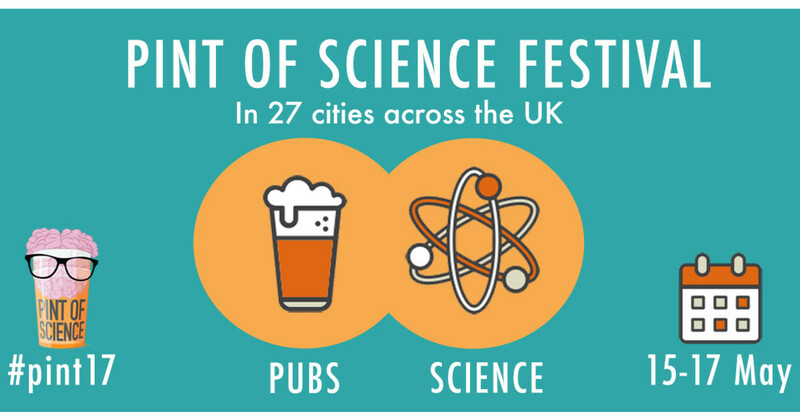 I think those activities and workshops in UK Stem related events can be implemented into science and ICT lessons of my own school and can give students more hand-on experience about STEM. King’s College Taunton has a balanced curriculum that put emphasis on both academic pursuits and healthy lifestyle. A huge range of extra-curricular activities are offered, drama, music, cookery, arts, etc. Kings also focus a lot on students’ life skills, for example: cooking, time management, manners. Students from Kings are able to taking care of themselves. Hong Kong is quite academically focused and this component is somehow missing or not emphasized. The Design and Technology Centre in Kings is well resourced and has an impressive range of equipment and assistance to offer. Students make full use of traditional designing skills and 3D modeling software. It has been voted the best in the country for four out of the past five years by 'The Good Schools Guide'. D&T enables students to realize their design and models. It involves organization skills, planning and problem solving, which are key components in promoting STEM. The experience gained here has shed light on strategies of further stretching students’ potentials in scientific investigation within my own school. © 2019 教得喜. All Rights Reserved.